It is interesting to hear Don McCullin reflect on his very distinguished career as a photojournalist as a waste. I can not speak to McCullin’s experience as a war correspondent and I am certain that any speculation of the impact of such a life on one’s psyche would surely fall short. My hope, however, when hearing McCullen speak, is that when he describes this waste, he is referring to the continuation of conflict and the correspondent’s inability to put an end to it. My best argument for why journalists continue to put themselves in harm’s way is best stated by McCullin himself in the above quote. 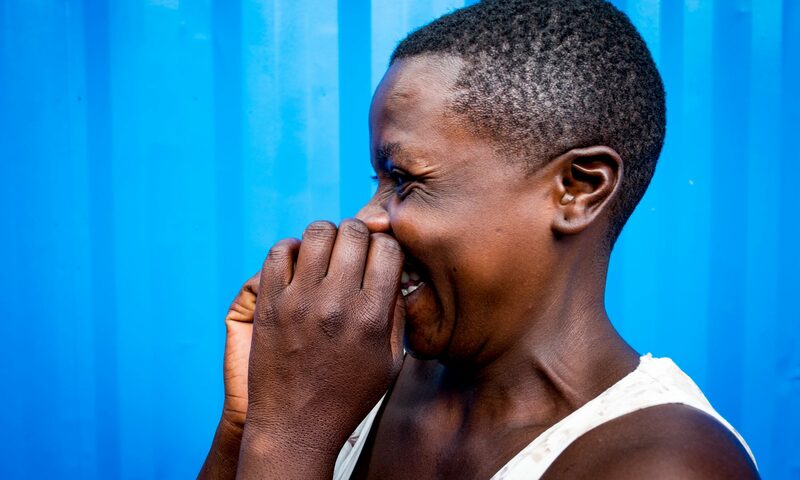 The cost of conflict is enormous, not only to the dead, but also to survivors forever changed by their experience. My argument isn’t shaped by professional interests, but rather my history studies at university. I believe the photos made at great risk of terrible things, are the proof of our folly and our history. I believe these photos to be among the primary documents with which the future will use to help understand the past. I believe that in making some of these photos, McCullin, and others, have provided a voice for the dead and have honoured them in doing so. I recently watched the Eddie Adams documentary An Unlikely Weapon, and what strikes me is how hard Adams worked to outlive his experience as a war photographer and the stigma attached to one of his most iconic images. I understand that he spoke rarely about these experiences instead choosing to focus on his documentary work and his workshop. McCullin has become very clear and outspoken about his career and to take what he says literally, “The majority of the last 50 years of my life has been wasted” is to dismiss McCullin’s remarkable contributions to the historical record. Perhaps it is humility or resignation that has informed this perspective or perhaps it is the sheer brutal agony of having been witness to such unreasonable behavior. Nonetheless McCullin continues to trade on this legacy, his work continues to appear in print and collections featuring photos of war and conflict. 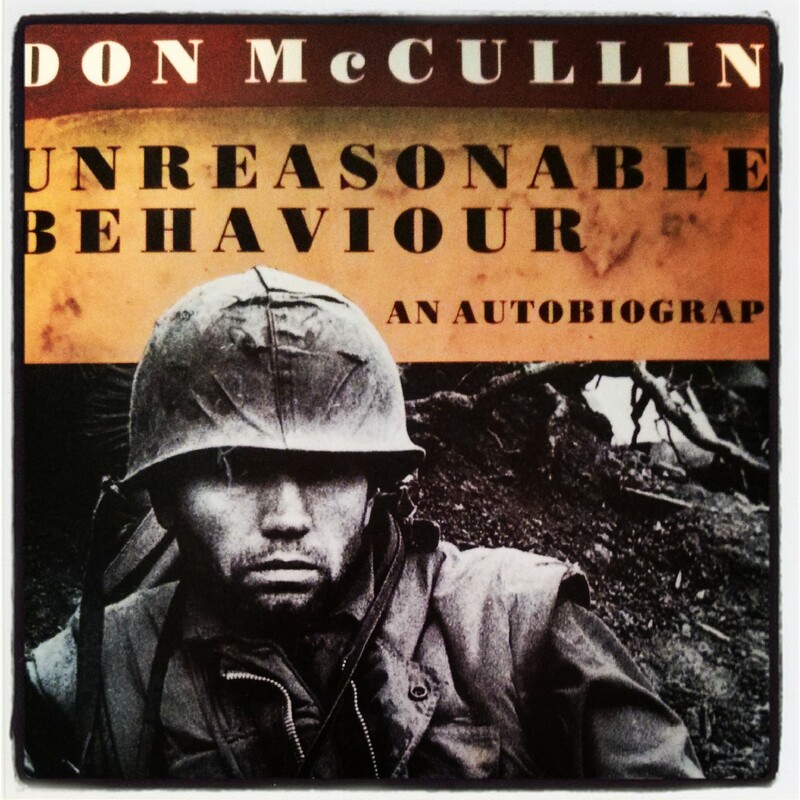 It’s been years since I read McCullin’s memoir, Unreasonable Behavior, but I recall it being both fascinating and heart breaking and it sits on my self to this day. The value of war photography is not aesthetic, it is in the power to to provide context and to serve as a stark and brutal reference when others pervert or trivialize events of the past. I’m going to leave you with a quote from Pam Roberts, Curator for the Royal Photographic Society, Bath, and taken from the catalogue of McCullin’s exhibition A Retrospective which toured Europe in the mid 1990’s.